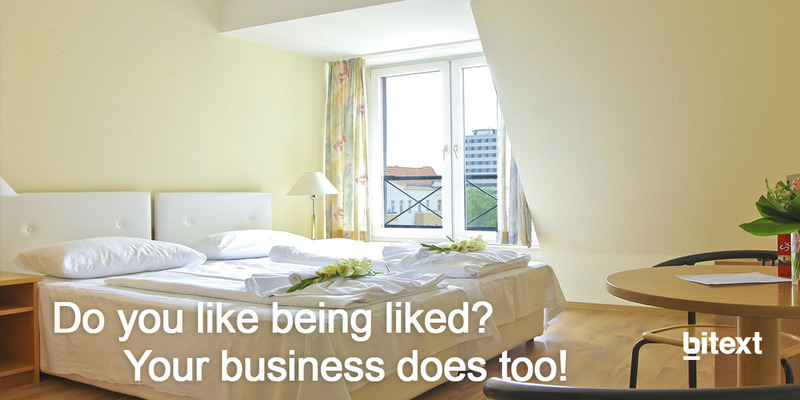 Every business has only one reputation, and in a highly competititve market like the hospitality one, there is just one chance to give a good impression to your clients. People like helping people and among travelers this help is usually translated in opinions and recommendations. Before everything and everyone were connected; this practice was just by using word to mouth and had a limited reach. But after the boom of social media platforms and specialized websites reviews written by anonymous people are easily available to the entire world to see. Checking online reviews has become a part of every trip-planning. According to a TripAdvisor report, 77% of travelers always check reviews before selecting their accommodation and around 50% of the people also do so it comes to selecting a restaurant. But checking one review doesn’t seem enough, the average user checks between 6 and 12 different opinions before making a purchase. Reputation management is key for every company but barely any other industry is so affected by negative comments and reviews as the hospitality sector. A bad online review is there to stay and it can spook away future clients. Reputation management it’s an arduous task, and usually no more than one or two people have the responsibility to monitor and answer the feedback received manually, even at large enterprises. It is really hard to analyze every single opinion and it is almost impossible to keep track over time of customer demands. Among all of that information, what are the main topics? Sentiment Analysis answers the first question. Our tool is based on grammars, which allows for opinion analysis not only at a high comment level, but also at the phrase level within the comment. For example, in the sentence “This room was awesome, but it was much too expensive and the service was not very friendly”, three opinions will be extracted: “room” + “awesome”, “room” + “much too expensive” and “service” + “not very friendly”. Phrase Extraction allows you to extract the main topics on any text no matter if it’s a high quality one like an article in a well-known magazine or colloquial one coming from a review in a social media platform. This analysis allows you the answer to the second question, what are the main topics your customers are talking about? Categorization: classifies text into different categories according to a predefined taxonomy. In the domain of hotels, a typical example of categorization will take into account concepts such as “bed”, “view”, “bathroom”, “soundproof” under the ROOM category. In further posts we will expand this section to show how it goes way beyond keyword matching.